(Online Interactions Not Rated by the ESRB) Feel the excitement of the NFL with a fun, fast-paced, 5-on-5 football experience. 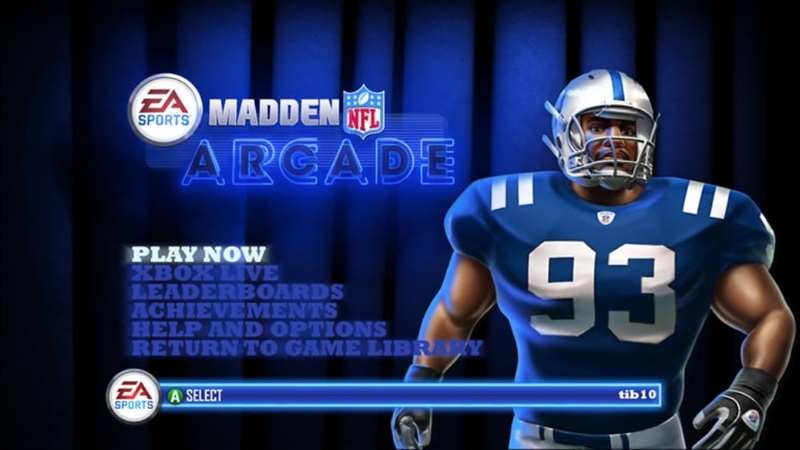 Madden NFL Arcade brings the 10 best players from each of the 32 NFL teams on offense and defense together to battle it out on the gridiron. No penalties, no clock, just pure adrenaline, as each team has four downs to march 60 yards downfield for the score. 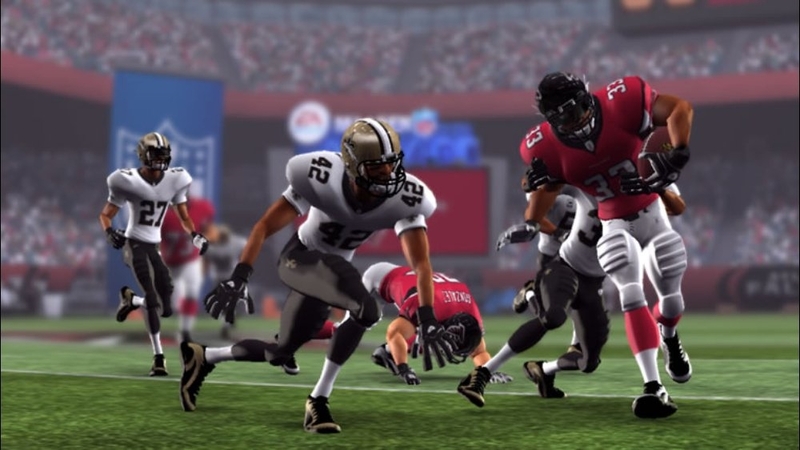 Catch your opponent off-guard with Game Changers that allow you to break the game wide open in a single play! Play with 1-4 players on a single console, or take your game online with ranked/unranked matches, lobbies, leaderboards, and more. 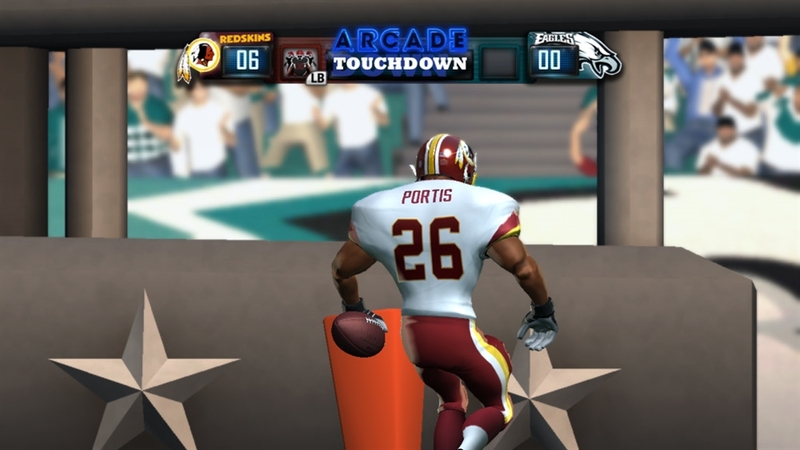 Madden NFL Arcade takes everything you love about your favorite NFL stars and stadiums and brings them to life in a fun, high-scoring gridiron battle! There are no refunds for this item. For more information, see www.xbox.com/live/accounts. Feel the excitement of the NFL with a fun, fast-paced, 5-on-5 football experience. 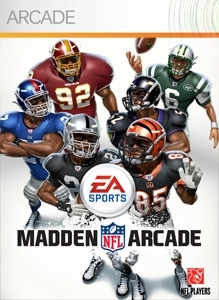 Madden NFL Arcade brings the 10 best players from each of the 32 NFL teams on offense and defense together to battle it out on the gridiron. No penalties, no clock, just pure adrenaline, as each team has four downs to march 60 yards downfield for the score. 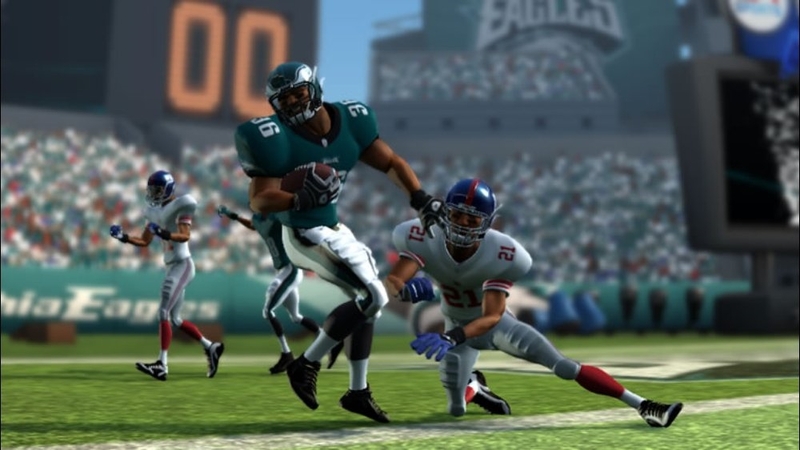 Catch your opponent off-guard with Game Changers that allow you to break the game wide open in a single play! Play with 1-4 players on a single console, or take your game online with ranked/unranked matches, lobbies, leaderboards, and more. 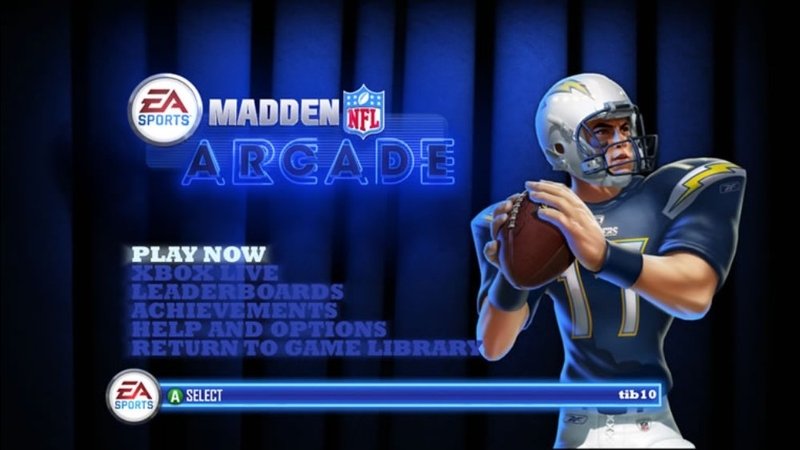 Madden NFL Arcade takes everything you love about your favorite NFL stars and stadiums and brings them to life in a fun, high-scoring gridiron battle!